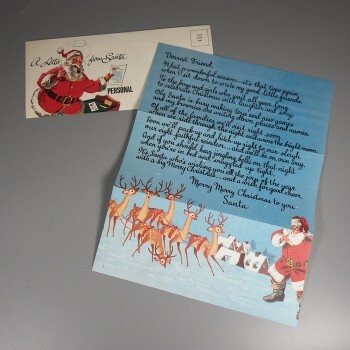 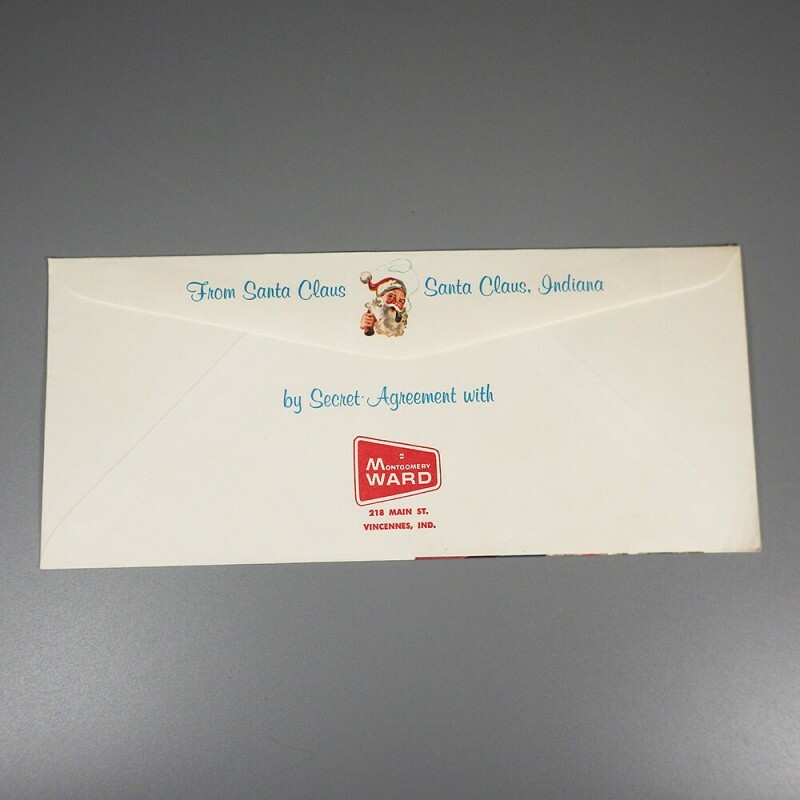 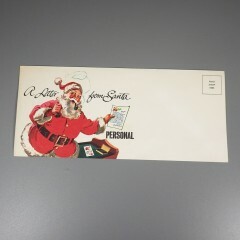 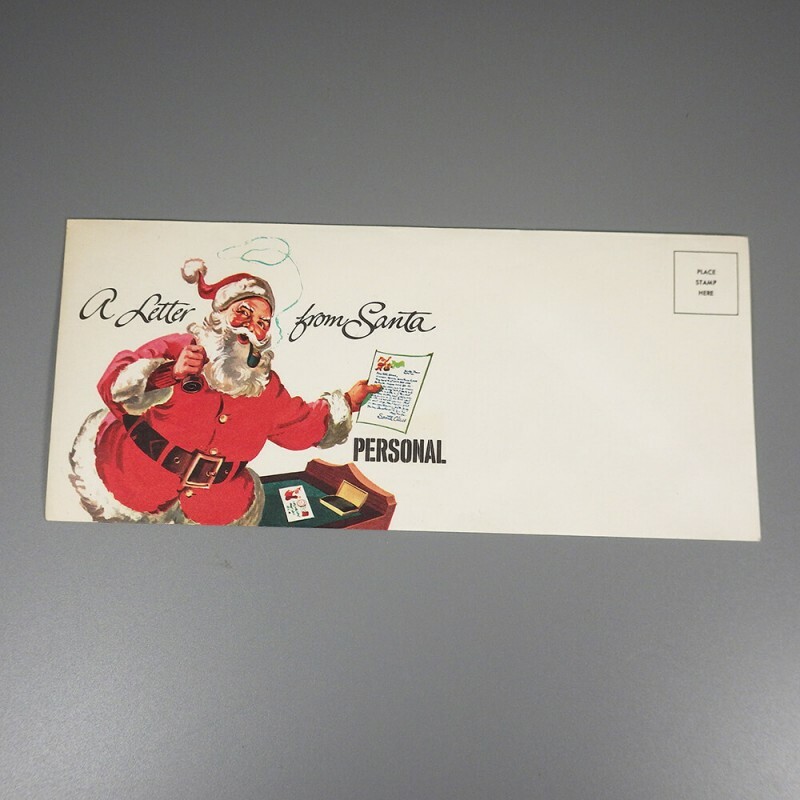 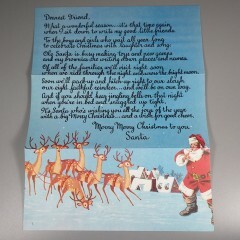 An unused vintage letter from Santa to Dearest Friend, accompanied with the envelope, marked Personal on the front and From Santa Claus by Secret Agreement with Montgomery Ward on the back. The letter talks about Santa's preparations for Christmas and the approaching sleigh ride with reindeers bringing good cheer and wishes for joy. 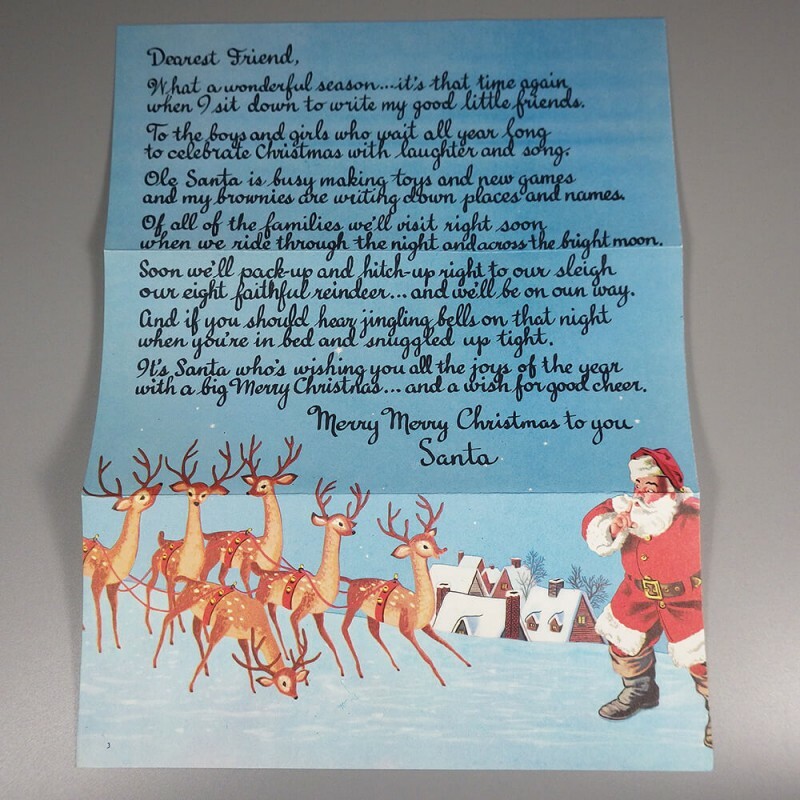 With a picture of Santa, his finger to his lips hushing the team of reindeer all geared up and ready for the Christmas trip, with snow-topped roofs in the background. 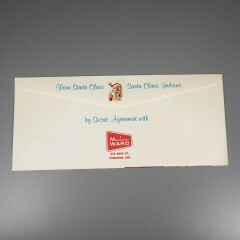 In excellent condition, the blue letter measures approx. 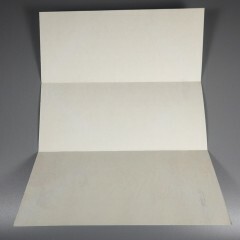 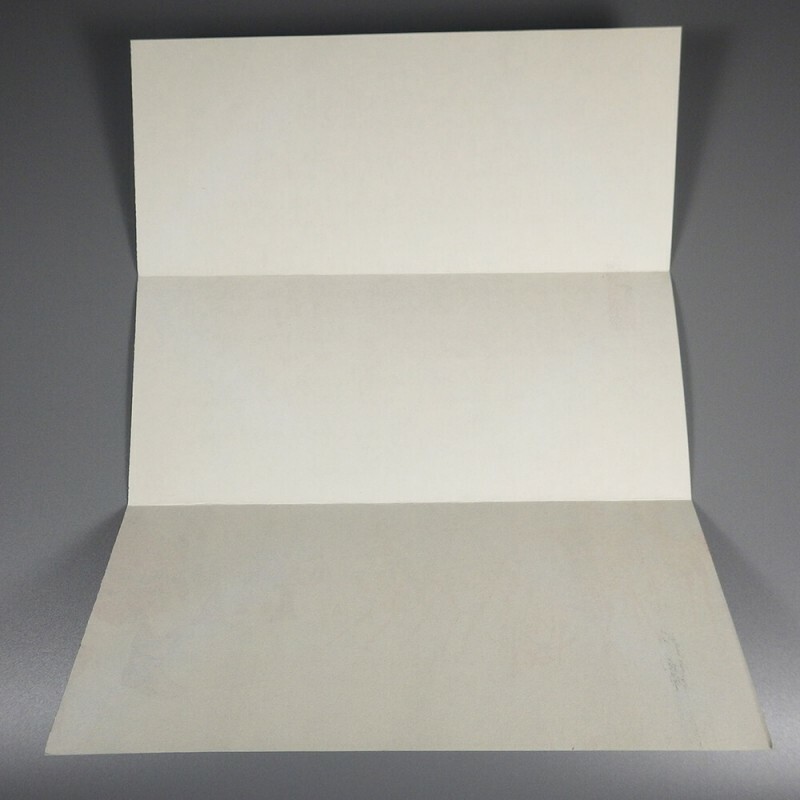 8-1/4 inch x 10-7/8 inch, with the envelope a size to accommodate it when folded. 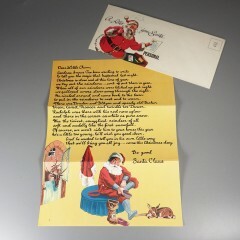 You'll find I have another letter from Santa also available and featured below.